Blackjack is one of the most popular games due to the fact that players’ skills and knowledge really matter and can make a big difference. Just like any other card game, it has a great number of combinations and variations which are the reason why there are so many twists and turns during the course of it. 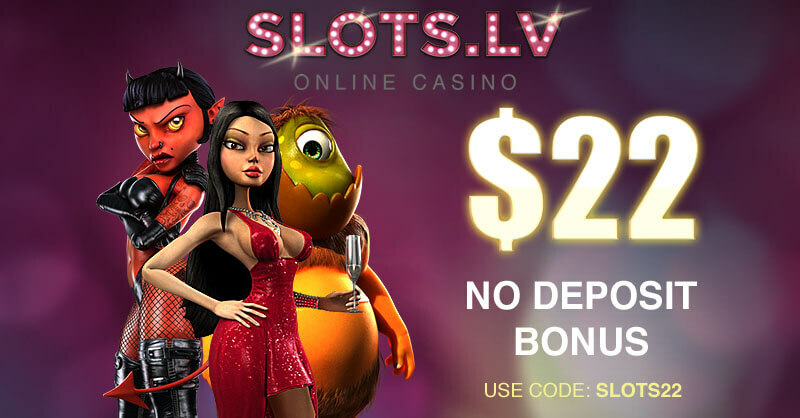 The only way players can gain advantage over the casino and win is if they follow a well-established strategy. One of the most preferred ones is the basic strategy as it gives players the chance to win in the long run. Situations where players have a total number of an eight or nine in their hand are not so hard to tackle as long as they follow a particular strategy. In order to understand the pattern the game follows, players should take their time to observe the different combinations and their possible outcomes. This will allow them to make the best possible choices for their moves and avoid going bust. It is always best to be prepared and follow a plan which has already been proven to work. The following combinations leave the players with a hand totalling eight – two and six, four and four and three and five and with the not-so-easy decision how to proceed. In order to give players a better idea of what professional gamblers would have done in such cases, it will be best to take into consideration all of the possible moves and combinations this hand gives players. Prior to making their decisions, players should not only consider their own hand but also the dealer’s up card. This is the reason why in the following examples both things are taken into account. Let’s have a look at the possible options this hand gives players against the dealer’s up card and how they should act, for instance, according to the basic strategy principles. If the dealer’s up card is a two through four and the players’ hand totals eight, they should hit. The same goes for the situation where the dealer’s up card is a seven through ace as hitting is the players’ best choice. 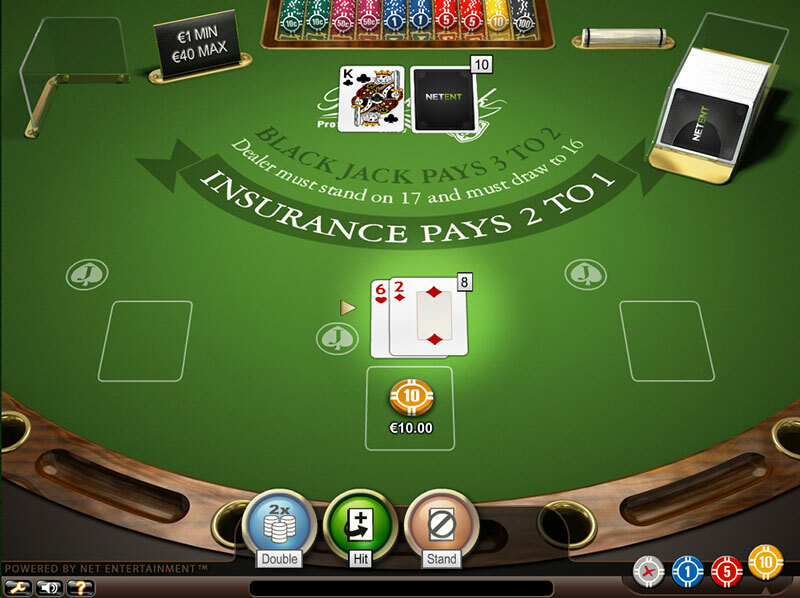 Player is dealt an Eight Hand. Dealer’s Up card is King. Player should Hit. If the case is that the dealer’s up card is a five or six, players should double down. The reason for this move in that particular case is that players have a good chance of making eighteen and it is also very possible for the dealer to go bust. 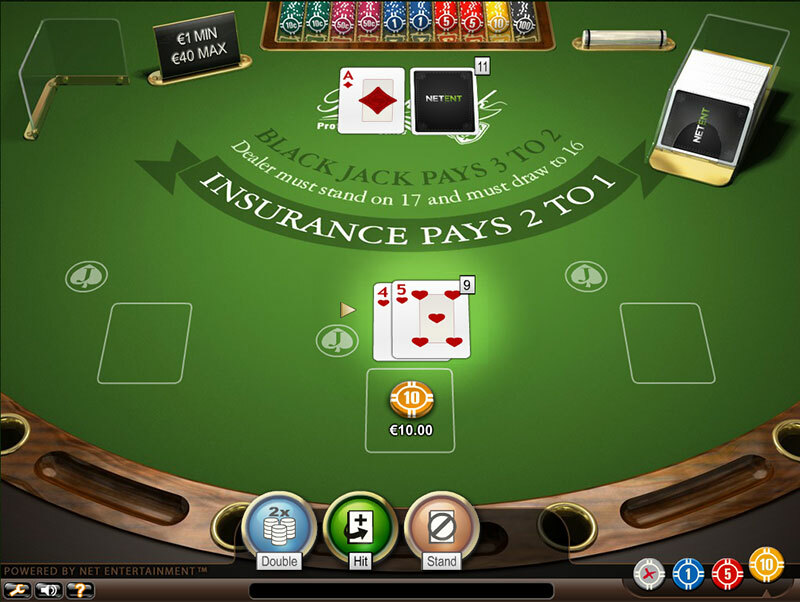 Player is dealt an Eight Hand. Dealer’s Up card is 5. Player should Double Down. The motive that lies behind the above mentioned moves, is that it gives players the chance to get a decent amount of money for their bet when the dealer’s up card is the weakest. What is worth mentioning is that this strategical move doesn’t aim at improving the players’ hand but to help them increase their bet for the time when the dealer is in an unfavourable position. This is the reason why players should double down in case the dealer shows five or six. When players have a nine hand, this gives them more chances of getting a winning hand. Following the above mentioned example, once again it will be best to have a look at the cases when the players’ hand totals nine and how to make the most of these situations. If the dealer’s up card is a two, an ace or a seven through ten, players should hit. Player is dealt a Nine Hand. Dealer’s Up card is an Ace. Player should Hit. And if the dealer’s up card is one of those cards – three, four,five or six, then players should double down. Player is dealt a Nine Hand. Dealer’s Up card is 3. Player should Double Down. Many gamblers double down when the dealer’s up card is seven and as a result often lose the hand. Even though the dealer has a weak seven, players should refrain themselves from making such a move. The reason for this is that the chance that they will get a card from a two through seven is quite high which leaves them in the unfavourable position to get sixteen as a total maximum value for their hand. It is just not worth the risk for players whose top priority is to win in the long term as their chance of getting a good hand is significantly decreased. 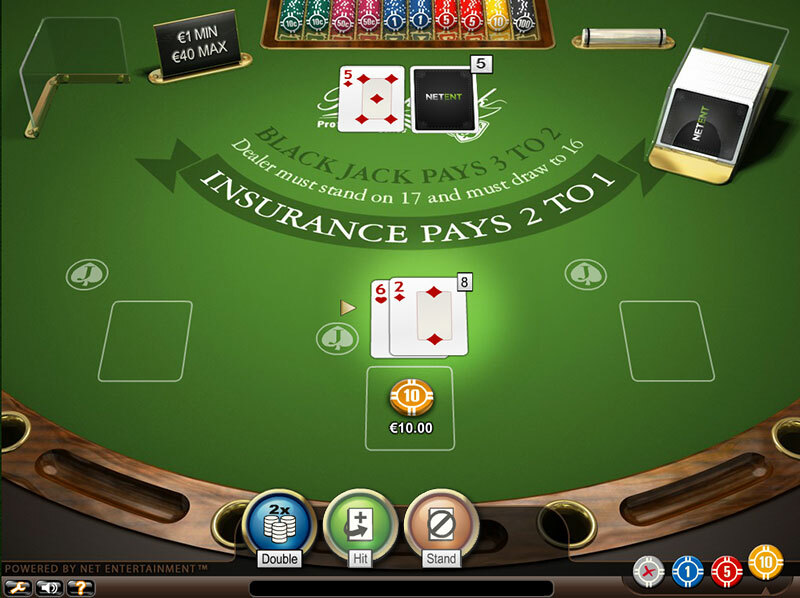 Player is dealt a Nine Hand. Dealer’s Up card is 7. Player should Hit. The reason why players should double down when they have a nine hand, is that if they are dealt with a face card or a ten, its total will be nineteen which is a favourable position to be in. If gamblers are lucky enough to get an ace, this will leave them with a twenty hand which is even better. In general, Blackjack experts recommend players to make the most of every situation when the dealer is in a disadvantageous position and have a weak card. 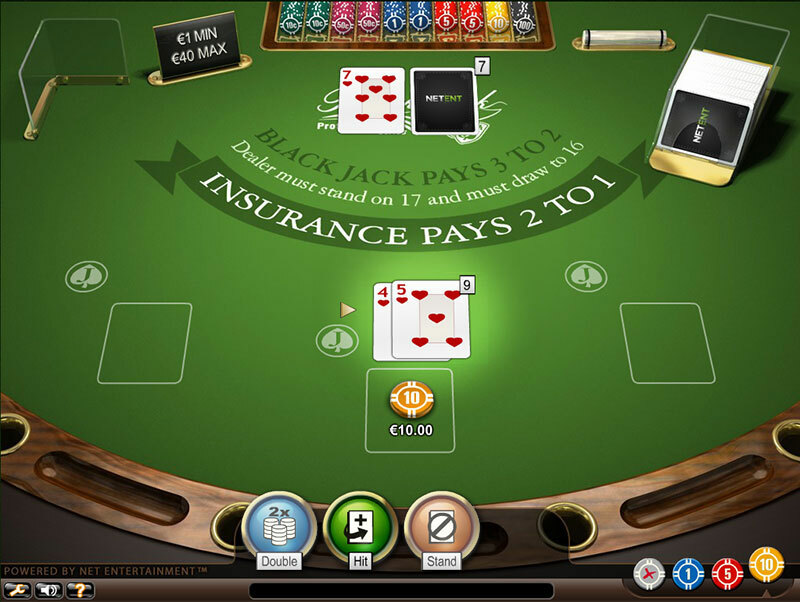 Before playing, if blackjack players would like to make the best possible move when they have an eight or a nine hand, they need to take into account the following things – whether the dealer hits or stands on soft 17 and whether soft doubles are allowed. Having an eight or a nine hand doesn’t give players much choice and it is really important to know when to hit and when to double down. Their decision will determine the course of their game and will make the difference between losing and winning that particular hand so it must be considered carefully. Even though losing one hand doesn’t really matter as what is most important is to win in the long run, players need to remember that it is every hand’s outcome that forms the bigger picture. There are a great number of different card combinations and the decisions players can make are just as many. Nowadays, many experts offer their developed strategies and suggestions how to beat the game and gain advantage over the casino. Blackjack is a casino game and as such involves money which is the reason why every player should strive for excellence on the table. It can only be achieved through a lot of practice, dedication and knowledge. 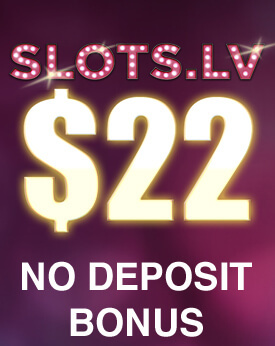 Knowing what options a particular hand gives them, gamblers can make the best choice and lose the least possible amount of money each time the casino has an advantage.